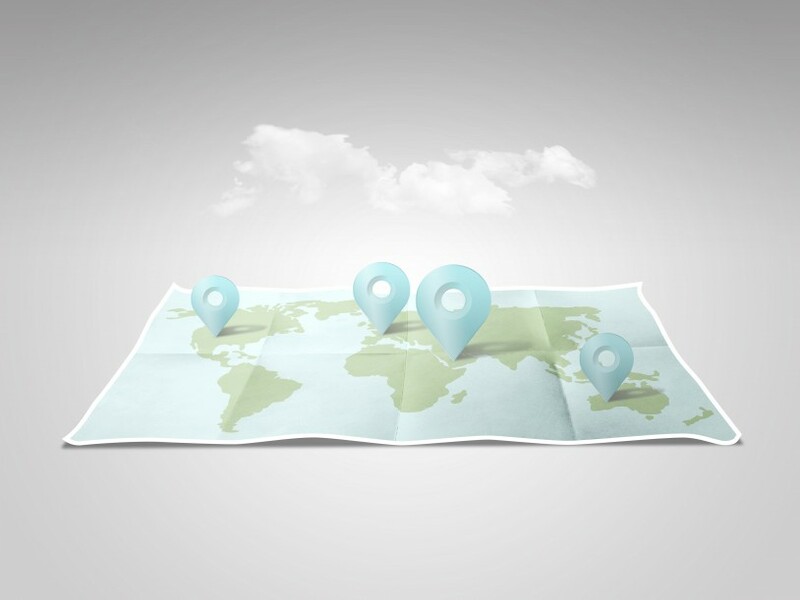 Improve your on-line presence and benefit from new locations available. Berlin is the capital city of Germany and one of the 16 states of Germany. 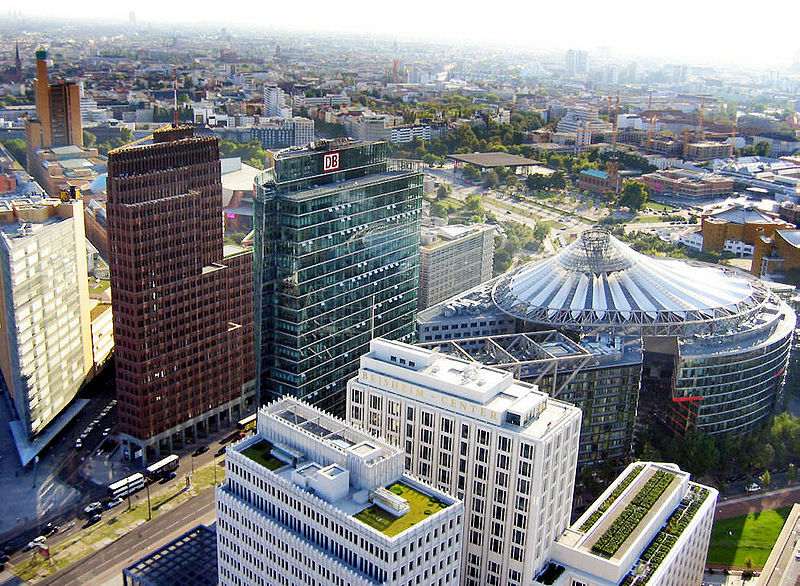 With a population of 3.4 million people, Berlin is the second most populous city proper and the seventh most populous urban area in the European Union, and is Germany’s largest city. Zurich is the largest city in Switzerland and the capital of the canton of Zürich. It is located in north-central Switzerland at the northwestern tip of Lake Zürich. The municipality has approximately 400,028 inhabitants, and the Zurich metropolitan area 1.83 million. Marseille is the second largest city in France, after Paris, with a population of 850,636 (January 2011) within its administrative limits on a land area of 241 square kilometers (93 sq mi). It is the 3rd-largest metropolitan area in France after Paris and Lyon, with a population of 1,720,941 at the January 2011 census.